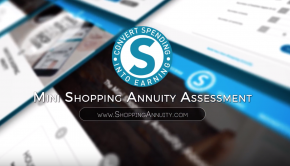 What sets our business apart from others is the fact that we wield our collective buying power – and we’ve taken that concept to the next level with the introduction of Shopping Annuity Brand products. In fact, as a result of our voting (pre-ordering) process, you’ve flexed your Collective Buying Power muscle by helping us create Shopping Annuity Brand Razors– which we just SHIPPED TODAY!!! 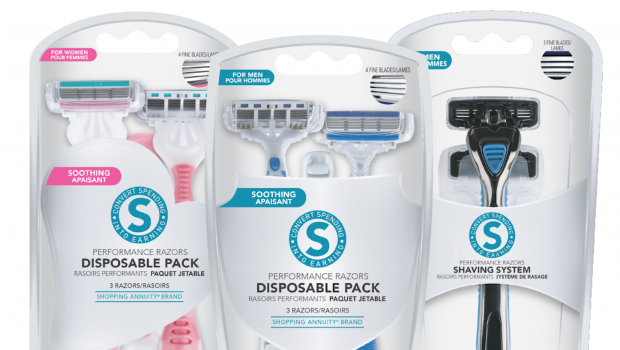 By casting your votes (pre-orders), you’ve led to new Shopping Annuity Brand products including hand soap, hand sanitizer, deodorant, toothpaste, sunscreen and now, a line of razors and razor blades for men and women. 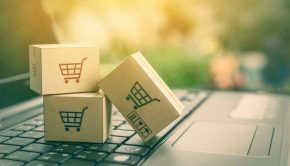 Your votes (pre-orders) matter; participation has expanded the Shopping Annuity Brand and expanded our ability to convert spending into earning. 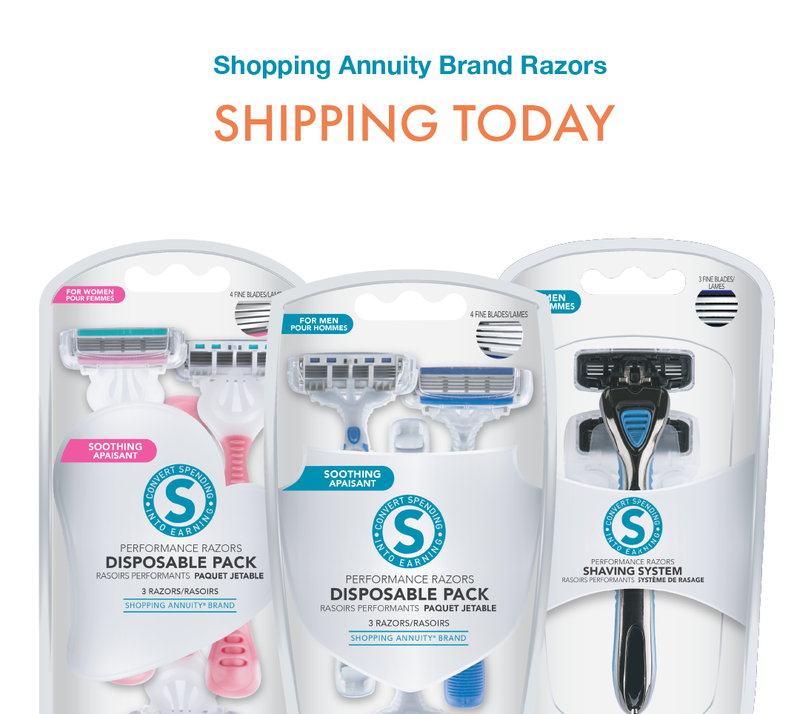 If you voted (pre-ordered), your Shopping Annuity Brand Razor products shipped today!!! 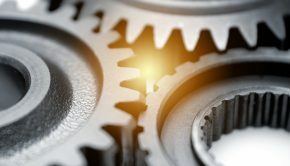 The products are also available for regular ordering as well. 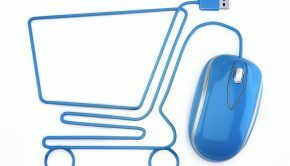 Login to unfranchise.com to place your order and/or add to an AutoShip!